Complete Machine Shop - Equipment & Inspection Tools! 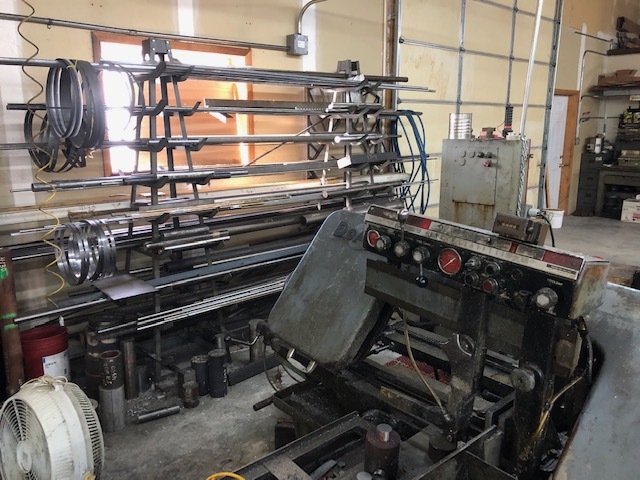 EQUIPMENT: Fadal VMC 4020 Vertical Machining Center, Mori Seiki SL3 CNC Lathe w/Tailstock, Ikegai FX25N CNC Lathe, Bridgeport Vertical Mill, Webb Vertical Mill, DoAll Vertical Band Saw, DoAll Horizontal Production Saw, Miller Plasma Cutter, Miller 210 Welder, Goodway Lathe, Cincinnati Tool and Cutter Grinder, Boyar & Schultz Surface Grinder, Landis OD and ID Grinder, Engel Injection Molding Machine. FORKLIFT: Yale Electric. 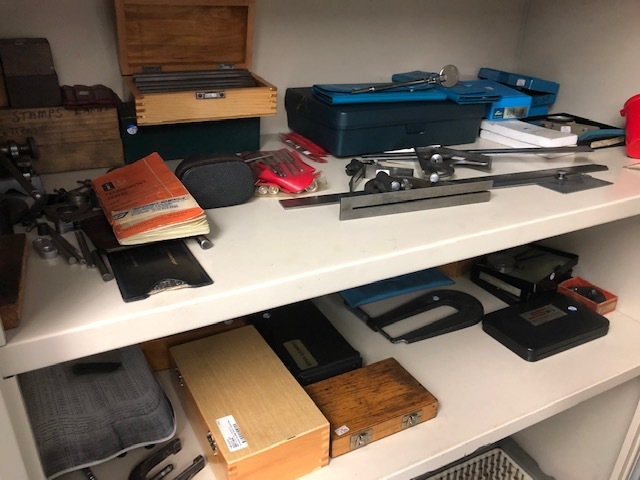 INSPECTION TOOLS: Starrett Calipers, Gages, Micrometers, (2) Precision Granite Surface Plate Tables, Pin/Plug Gages, Comparators, Collets, Chucks, Vises, Drill Press, Work Benches, Grinders, Carts, Steel Stock & Stock Racks, Tool Cabinets, Drills, End Mills, & Much More! Complete Shop Retirement Auction.